Rabbi Silberstien the Shliach at Cornell University (a renown Talmid Chochom and author of many of the JLI courses taught in hundreds of Chabad Houses) was in Florida this week and came to Yeshiva to daven with us. We asked him if he'd be willing to give a shiur to shiur Alef. 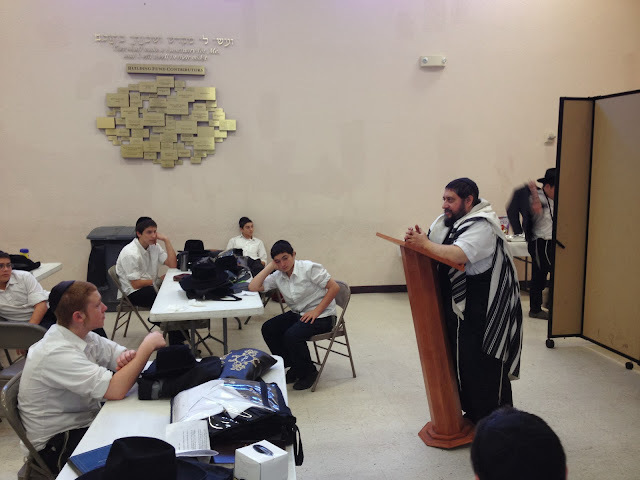 During the shiur he began peppering the boys with questions on what they had learned over the course of the year in Maseches Shabbos from daf beis through daf hei. The boys answered every question correctly from Gemara to Tosfos! He was so impressed he wrote us the following message. 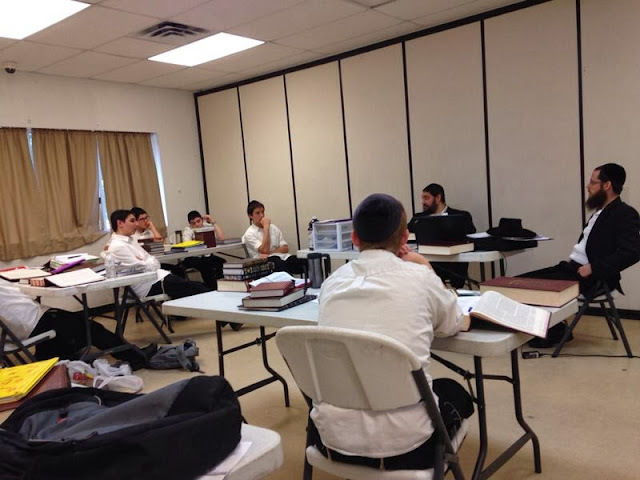 ''I had the pleasure of visiting the Chabad yeshiva in Coral Springs FL. I was very impressed with the level of dedication of the staff. 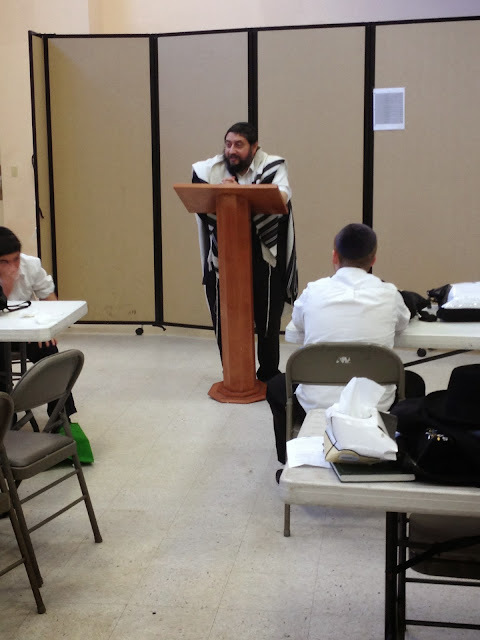 I was particularly impressed when I paid a visit to Rabbi Janowski's Shiur aleph. The boys where highly motivated and engaged in the learning. They knew the material really well. "